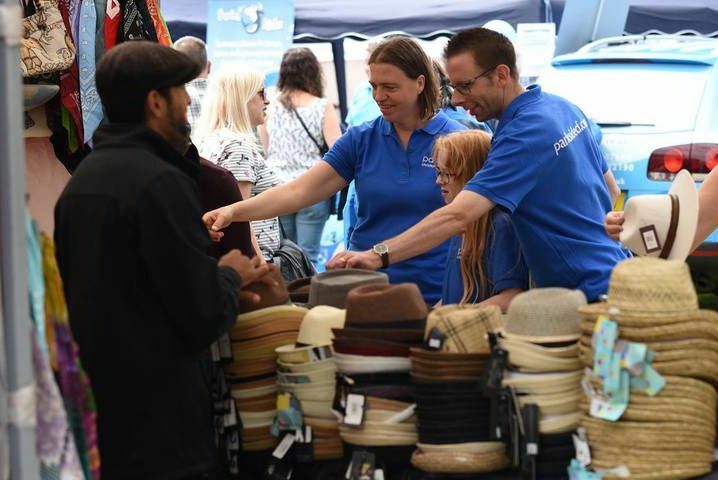 Set out your stall at this year’s Maidenhead Festival. We’re looking for charities, sports clubs, businesses and community groups to come and be part of this year’s festival. Commercial Businesses: Single pitches of 3m x 3m are available at a cost of £60 for both days or doubles pitches (3m x 6m) at a cost of £100. To book a pitch please complete the form below. Please do read our terms and conditions in full before committing to take part. Operating hours are 10am to 6pm on Saturday and 11am to 6pm on Sunday. Your stall will only be confirmed once your payment has been received and cleared in the Festival bank account. Please note: we are trying to make each stall unique to offer festival visitors variety and so that our stall holders get the most out of the weekend. Therefore, if we have already received a stall booking from someone offering the same service we will contact you to let you know and give you a full refund.